Distinction Hotels is delighted to announce the latest addition to its New Zealand-owned and operated hotel group – Distinction Coachman Hotel Palmerston North is now open. 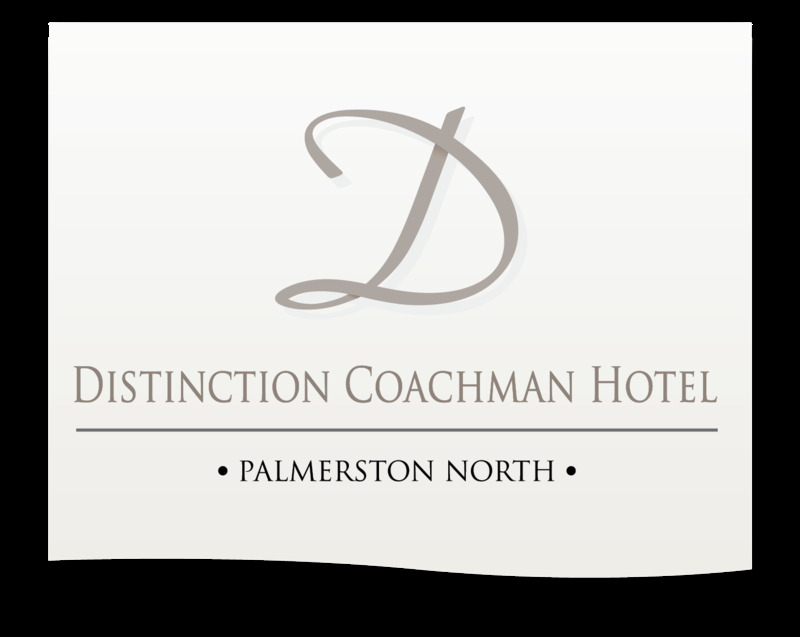 Distinction Hotels purchased the Hotel Coachman Palmerston North, re-branding and taking over operations on 1 Feb 2019. 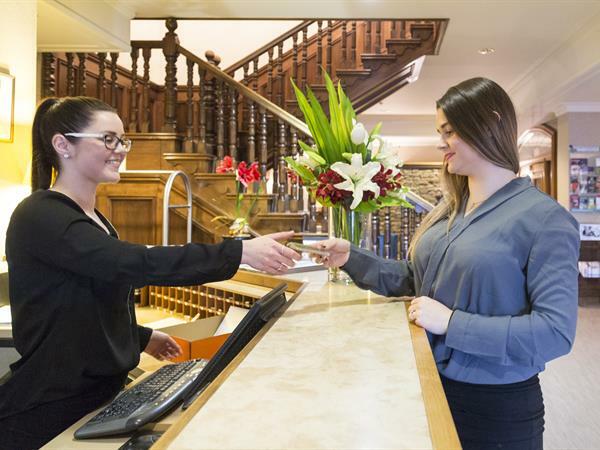 The elegant 4.5 star hotel is situated in the heart of Palmerston North, moments from the CBD, lively shops, theatres, art galleries, museums and the internationally renowned Rose Gardens. Boasting 73 quality hotel suites and motel accommodation, it tailors to a wide range of travellers. Guests can also enjoy complimentary use of the outdoor swimming pool, spa, gym and free unlimited WiFi. The property offers four function rooms and extensive conference and event co-ordination services, catering for up to 250 people. Further complementing the meeting facilities is the hotel’s signature La Patio Restaurant, Hunterville Bar and romantic Rose Garden, ideal for weddings. Distinction Hotels also owns the 4 star Distinction Palmerston North Hotel & Conference Centre on Cuba Street and Chief Executive Duncan Fletcher said the group’s latest acquisition provided great synergies between the 2 properties. “It is an opportunity to grow our well established corporate and conference portfolio whilst enabling us to offer additional services and accommodation options to reach a broader range of travellers” he said. With its latest acquisition, the Distinction Hotels Group will now have a portfolio of 13 hotels in locations throughout New Zealand. These are comprised of premium Distinction Hotels and the group’s ‘sister’ Discovery Hotels brand which includes one 3-star hotel.